The 2018 Little League® Baseball and Softball Southeastern Regional Tournaments will once again take place at Little League Southeast Park in Warner Robins, Ga., this summer. 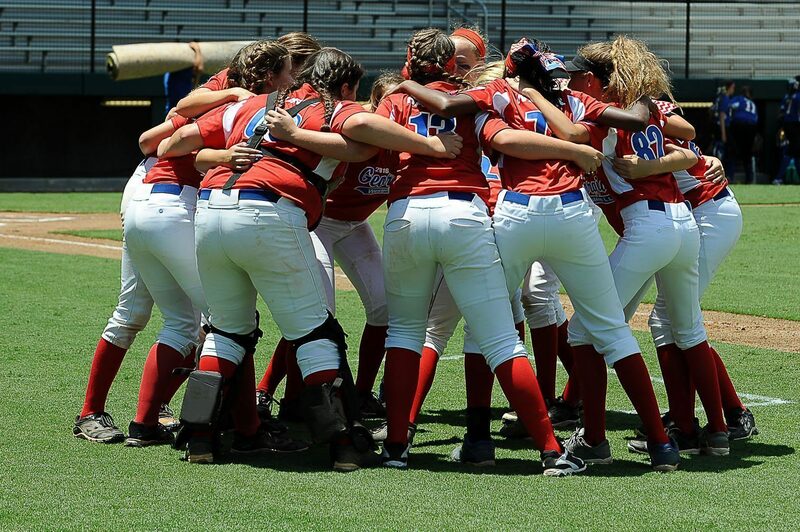 The Little League Softball® Regional Tournament will take place July 26-30 and the Little League Baseball® Regional Tournament will be played August 3-8. The Tournaments are being played at the Little League Baseball and Softball Southeastern Region Headquarters for the ninth-straight year. Softball Tournament action is scheduled to begin at 11 a.m. on Thursday, July 26 and conclude Monday, July 30 with the final game starting at 10 a.m. The winner advances to represent the Southeast Region at the Little League Softball World Series in Portland, Ore.
Action in the Baseball Tournament gets underway on Friday, August 3 at 10 a.m. and is scheduled finish up with the 3 p.m. game on Wednesday, August 8. The winner advances to represent the Southeast Region at the Little League Baseball World Series in Williamsport, Pa.
With the expansion of International Tournament coverage this year, all Regional games, including the Softball Tournament, will be available on the ESPN Family of Networks for the first time ever. Full broadcast details will be announced in mid-June. Game pairings were drawn randomly by Region Advisory Committee members last September. Additionally, during the Softball Tournament, a Little League Challenger Division® Exhibition Game will be held on Saturday, July 28 at 10:30 a.m. Admission and parking is free to all Regional Tournament games played at Southeast Park, located at 438 Snellgrove Drive in Warner Robins. Additional tournament details will be available soon and as the tournaments near.